If the birthday child is a registered World Cup student they are free! Make your birthday extra special by spending it at World Cup Gymnastics, where kids are allowed to be kids. Jump on trampolines and air castles, flip on the Tumbl Trak and swing into the foam and ball pits, then settle down in a private party room to enjoy more party fun with family and friends. Parents can choose from one of our great packages, then sit back and enjoy while we do all the work. Parties for children age 3 and under take place in the Romper Gym which is equipped with special gymnastics equipment and toys for the younger birthday revelers. 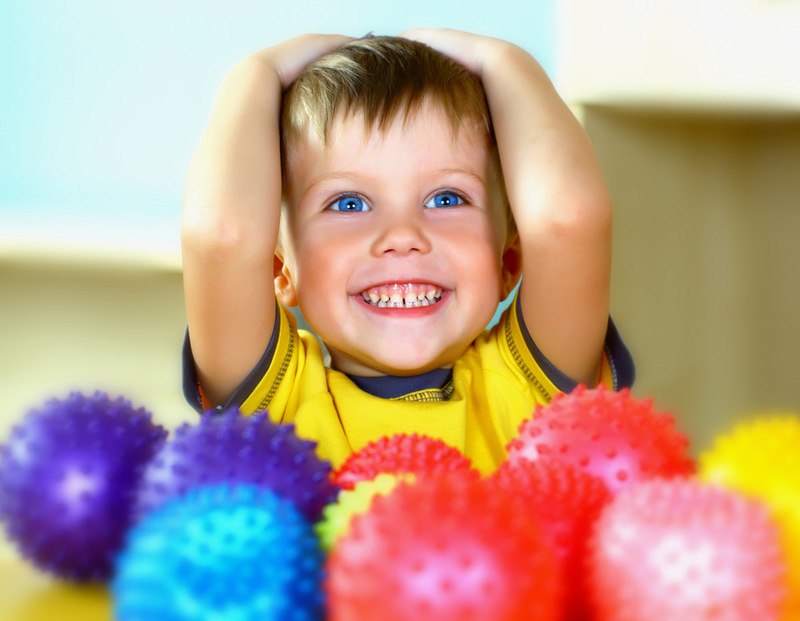 Parties for children 4 and up take place in our 19,000 square foot gymnastics complex that features special pre-school equipment as well as obstacle courses using our state-of-the-art competition and training equipment. Admission for up to 14 children ($30 for each additional child). If birthday child is a registered World Cup student, they are free! Admission for up to 14 children ($25 for each additional child). If birthday child is a registered World Cup student, they are free! Admission for up to 14 children ($20 for each additional child). If the birthday child is a registered World Cup student they are free! Thank you Booked Parties — you think you know it all when living in Chappaqua for a number of years — but without your service and listing, I would’ve missed out on a GREAT bday party venue. The staff was awesome and the kids had a blast. It was the easiest booking and party set up I’ve experienced. Thank you! Had a terrific experience @ World Cup Gymnastics. The staffing was excellent from the minute I booked and helped me figure out timing to add in a magician. They did all the set up and took care of everything so I could enjoy myself. The price was reasonable and very customizable – allowed me to bring in snacks, cake and gift bags which I loved.